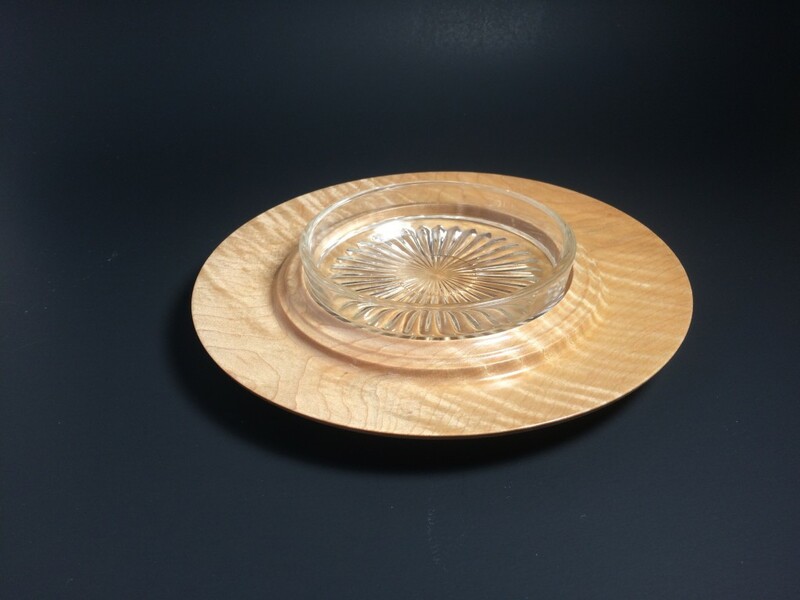 Here’s another butter dish just out of the finish room but this one is a Curly Maple butter dish! Check out that awesome curl! Curly Maple, also known as flame Maple, ripple Maple, fiddleback or tiger stripe, refers to the wavy figure or grain pattern of the wood, often creating a chatoyance, or shimmering effect. 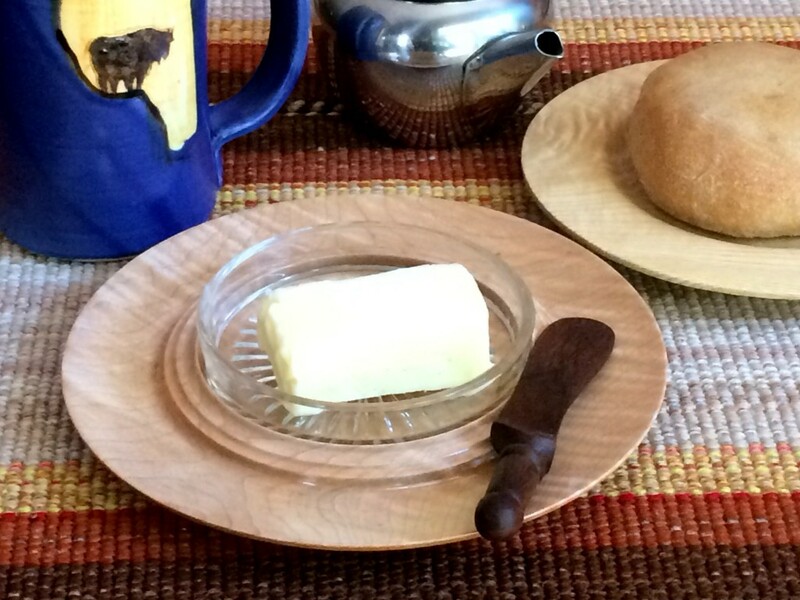 This particular piece of Maple is a great example of this and was harvested locally right here in Nova Scotia, like most of the wood used in our products. 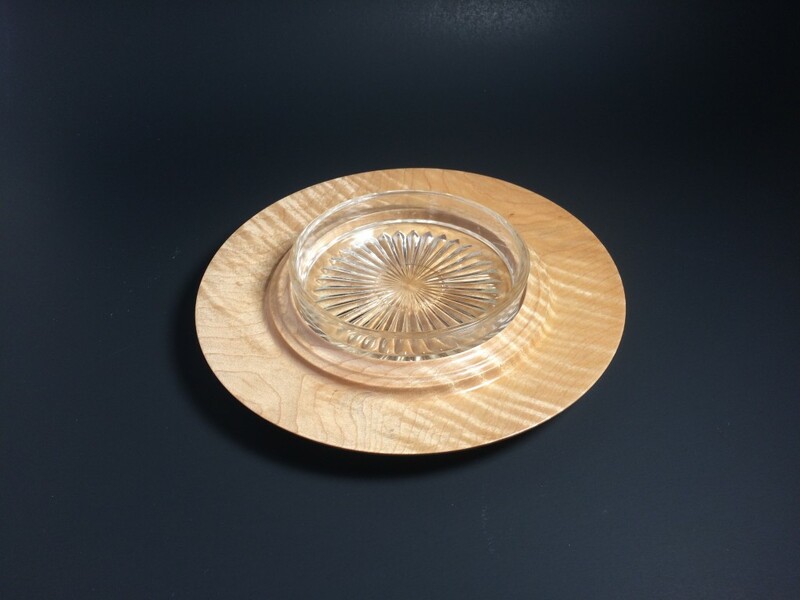 The butter dish also has a delightful, straight-sided glass insert adding a stylish contemporary air to the warmth of the wood as well as ensuring that clean-up will be a breeze! Bored? Build A Bunch Of Boards!